Muscle gain exercises are many. It depends on you how you categorize these exercises and schedule it to attain the desired result. One can simply categorize these exercises into upper body exercises and lower body exercises. Further divide the upper body exercises into two days work plan and lower body exercises too in the same way. Same kind of exercises can harm your muscles, so try to give gap in workouts. This will not only make your workout interesting but also allow your muscles to rest and expand. Below is the schedule that one should follow to attain significant muscles gain. 3 sets of 6-8 reps.
3 sets of 8-10 reps.
1-2 minutes rest between sets. 2 sets of 10-12 reps.
3 sets of 10-12 reps.
4 sets of 6-8 reps.
x sets of 8-15 reps.
4 sets of 10-12 reps.
After the second week repeat the workout, same as the first week and so on. 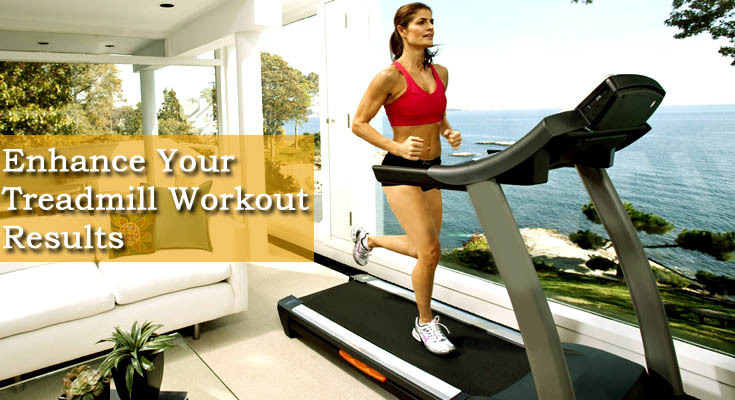 With the gradual increment of workout repetation, try to increase the weight from the previous session.